FROM HOLIDAY PARTIES TO TEAM BUILDING EVENTS! 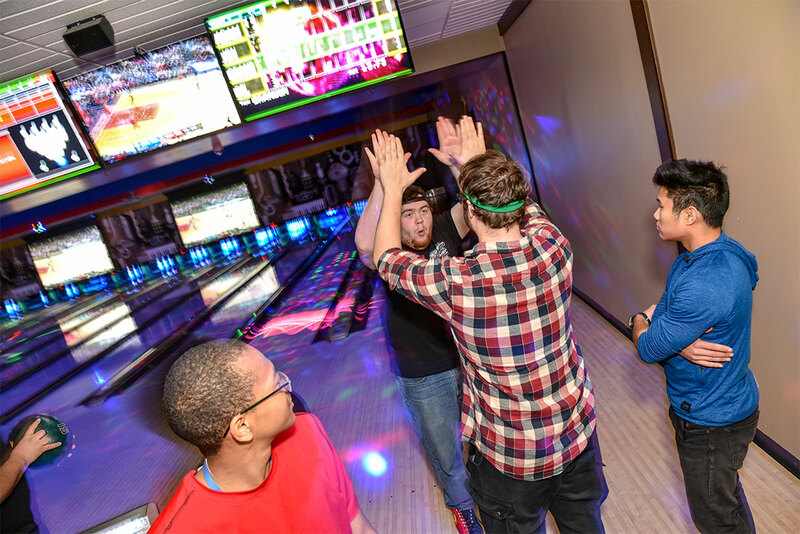 Whether you’re looking to treat your team for a job well-done, book a holiday party or celebrate an accomplishment, Faxon Lanes is ready and able to host your team-building needs. 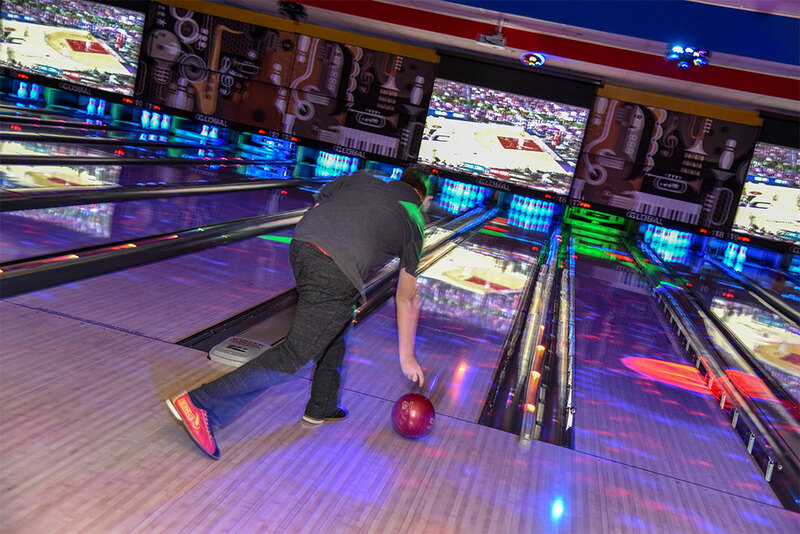 With access to bowling, a state-of-the-art arcade, full-service restaurant and bar and comfortable VIP seating, your team is bound to feel like the All-Stars they are while partying with us! Looking for an easy to plan party that’s fun for all ages? 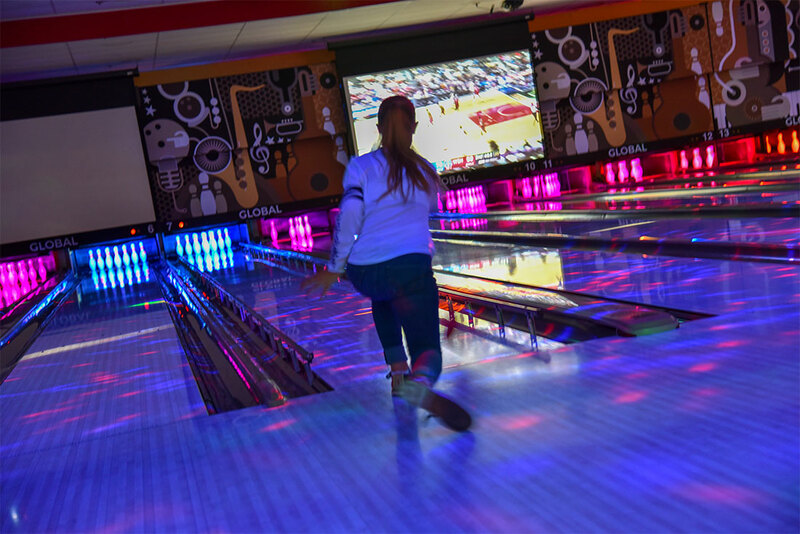 Let us design the best birthday ever for your child—complete with unlimited bowling, kid-friendly menus, and fun features like bowling bumpers for the kids and direct social media posting right from your lane for all the teen selfies. 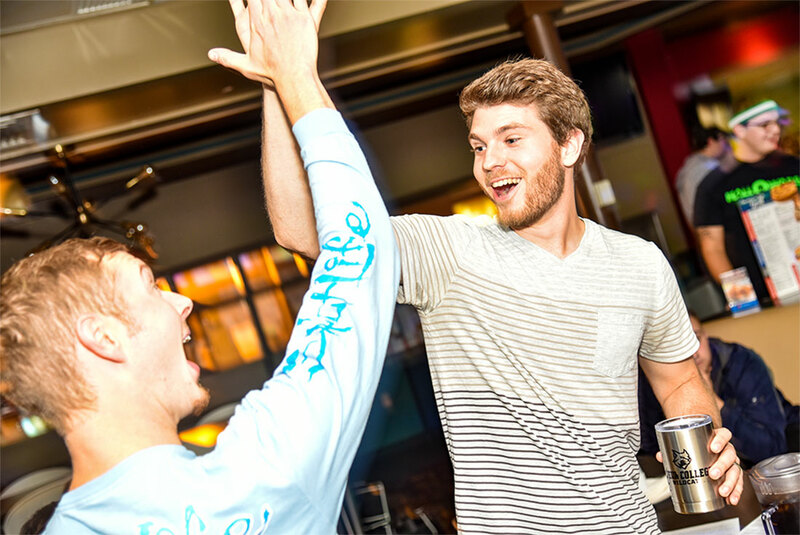 We’re here to help you celebrate, whether it’s a retirement, accomplishment, birthday celebration or family reunion—they all get better when you bowl. 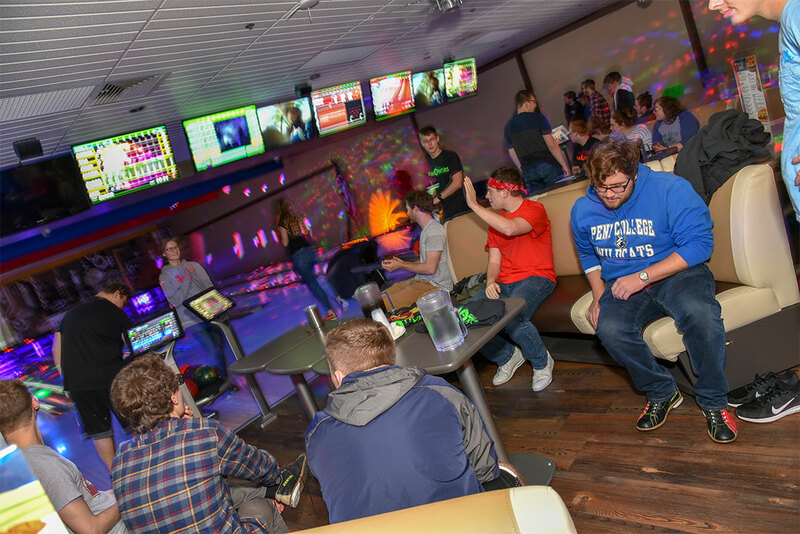 To learn more or to get your custom party-package quote, please call Faxon Lanes at 570.323.0273 or email FaxonLanes@gmail.com.